Cyprus is at the crossroads of the world. It is located south of Turkey, west of Syria, north of Egypt and east of Greece. This location has bestowed a rich culture on this stunning island state, and this is part of the reason it is an excellent holiday destination. Add to a fascinating history incredible food and wine, lovely people and a subtropical climate, and it’s amazing that the island isn’t overloaded with tourists, spilling off the edges into the temperate, aquamarine ocean. But thankfully there’s plenty of Cyprus to go around, and if you fancy a luxury break in the Med, you could certainly choose worse. The Mediterranean’s third largest island is home to scores of luxury resorts and hotels, and of course most of them are situated at the seaside, offering enviable views that will stay with you long after you have left this ancient paradise. The beaches are a must in Cyprus too, with truly golden sand and sparkling blue water that just the right temperature and a pleasure to bathe in. 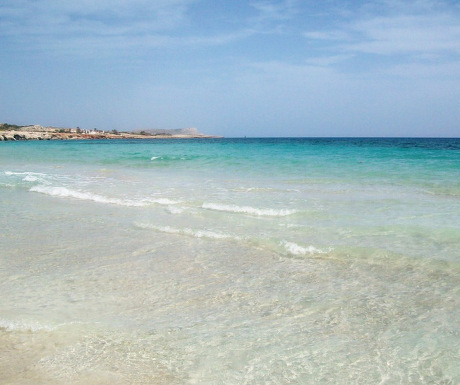 If you want to get stuck into the fun and frolics that are Ayia Napa in the spring and summer time, then you should stay in the area around Nissi Beach. Of course this kind of holiday isn’t for everyone, but if you want to party hard on your beach break and forget the worries of the distant real world, this is the place for you. On a very different tip is Lara Bay and the Lara Bay Beach. This part of Cyprus really is unspoilt and uncrowded, and a great place to completely relax. You can also see a menagerie of local wildlife here, including amazing loggerhead turtles. There are several top hotels and resorts within easy reach too, to ensure you are as comfortable as you are chilled out on your holiday. If you are travelling with kids then Protaras, on the Eastern tip of the island, comes highly recommended. The beach to visit here is Fig Tree Bay, a golden sandy stretch with turquoise waters and plenty of water based activities to you and the kids entertained. The beach also backs onto numerous restaurants, bars and hotels, if you require refreshment. Some of the beach front hotels are excellent too, so a family break with a touch of luxury is certainly a possibility. 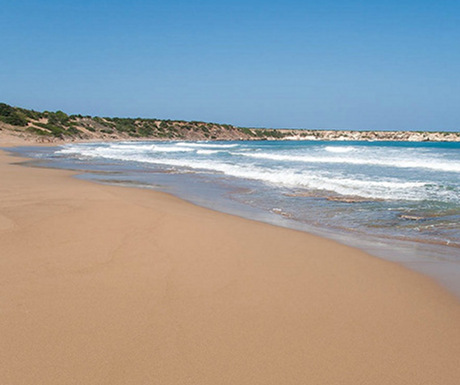 Paphos is a city in the south west of the island and a top choice if you want beautiful beaches and ample amenities. You are advised to check out the area around Aphrodite’s Rock beach, where, as the name kind of suggests, you will find Aphrodite’s rock – the place where the mythical goddess apparently appeared from the sea. This is a dream holiday location and a beautiful beach, with dramatic rocky crags softened by the crystal clear ocean. 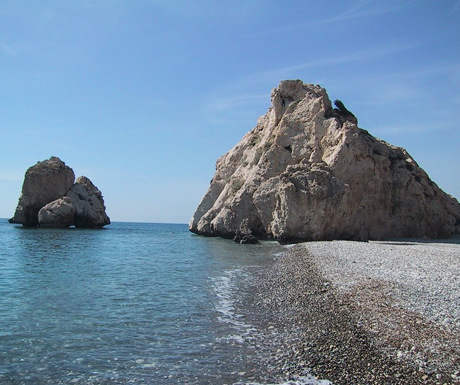 Aphrodite’s Rock Beach is hugely popular among snorkelers. Paphos also has its own airport so this is a convenient spot to visit for gorgeous coastline and fabulous accommodation. Whatever kind of holiday you prefer, you are guaranteed a great time on Cyprus. 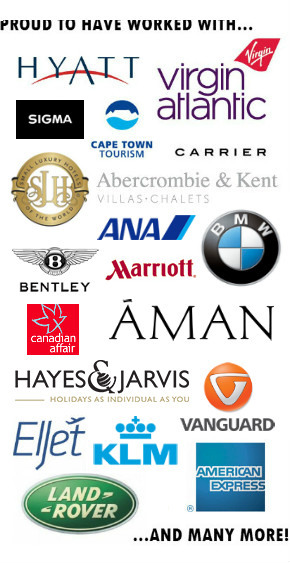 And if it’s luxury that you’re seeking, as well as views, food, drink, culture and fun, you won’t be disappointed. Cyprus is a wonderful island country with a wonderful culture, a fascinating history, and a really friendly climate. I have been to Cyprus three times and made some wonderful experiences…..I enjoyed my time in the beaches….